There’s nothing like wiggling your toes in nice, soft carpet. 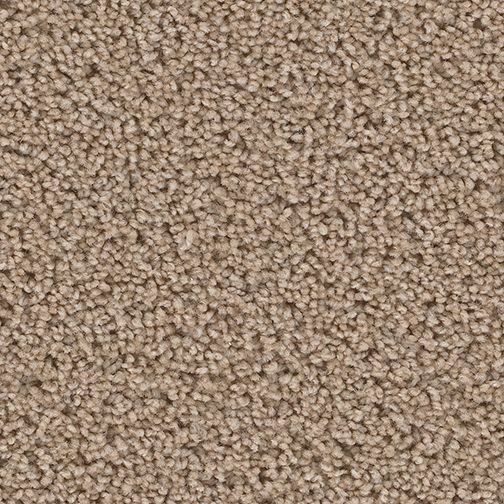 Carpet flooring is a much quieter option compared to other types of flooring, which makes it ideal for spaces that should be tranquil, like bedrooms, or rooms on the second floor. 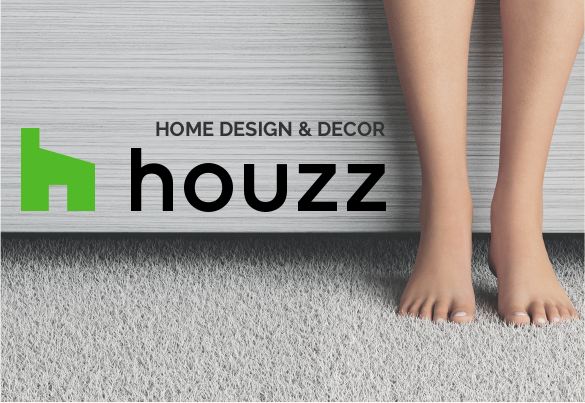 If you’re rolling out of bed on a chilly winter morning, carpet will keep your feet cozy. 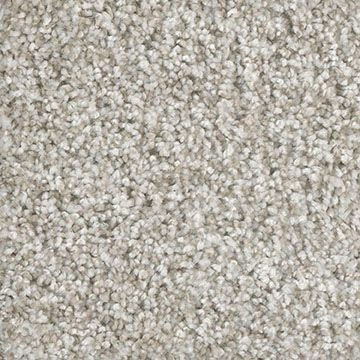 Carpet can help insulate your floor and keep your home warmer. 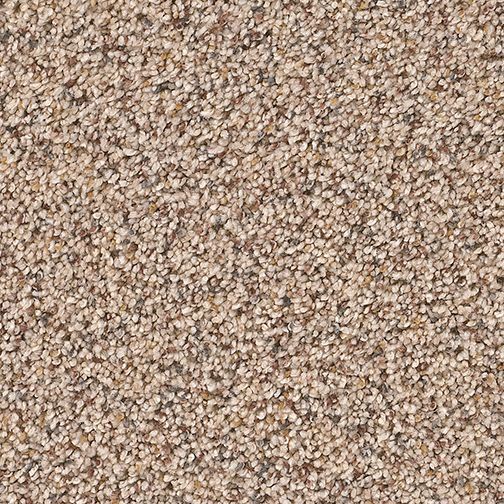 If you’re curling up in front of your fireplace to watch a movie or the kids are playing with their toy trucks on the floor, you can’t beat the feel of soft carpet. 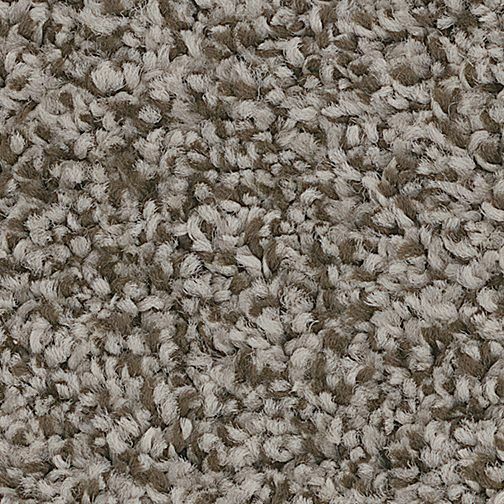 Carpet adds softness to your home for extra comfort.